Cullen’s Foods was born out of a love of food, growing and community. A kitchen classic, great in chilis and soups. 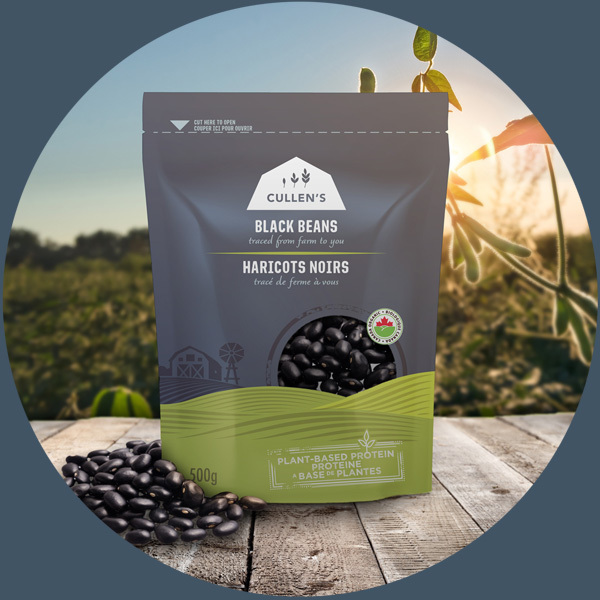 Also known as “black beans”, international and versatile. Also known as “white beans”, reliable and hearty. 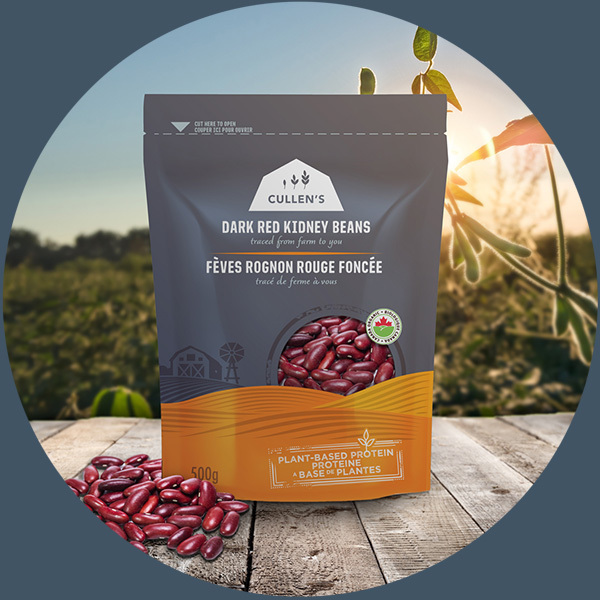 Cullen’s Foods was born out of a love of food, growing and community. 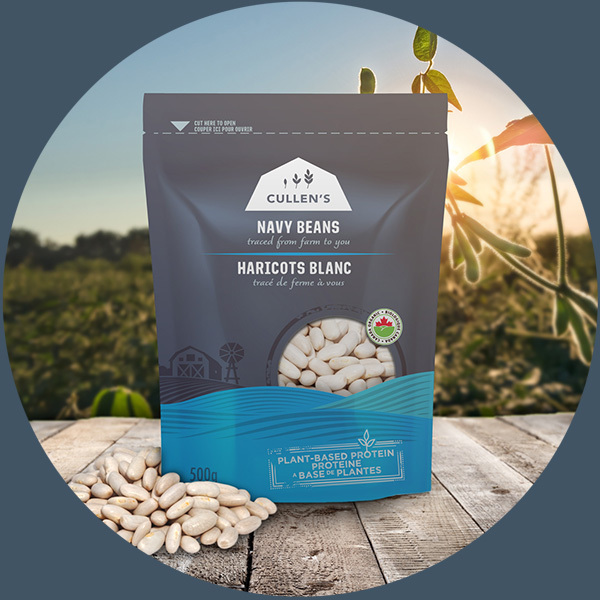 We only deal with local farmers we know to transparently provide the best quality products in a manner that improves our physical health, our environment and our communities – locally and abroad. Our mission is to provide a thoughtful alternative for people who care about what they eat – where it comes from, who produces it, how it affects their health and the environment – and want to be a part of a better system through the choices they make. Trace your beans back to the farm. We believe in total transparency. Enter the lot code on the back of your package here to learn more about the specific product you’re putting in your pantry, including who grew it, when it was harvested, and where it was packed.